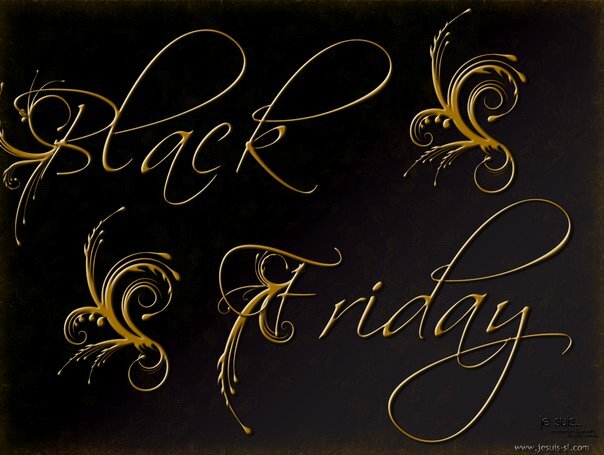 *yayy* It’s time for the Black Friday Sale!!! All is 50% off from 12 am SLT till 111:59 PM SLT! jump over and get also the new released Scarfs 50% off!